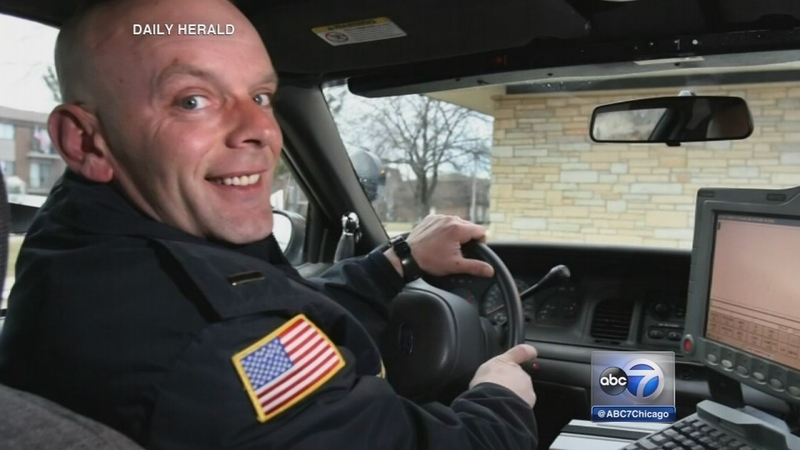 FOX LAKE, Ill. (WLS) -- Authorities in Lake County are expected to release new details in the investigation into the death of Fox Lake Lt. Joe Gliniewicz. Investigators have scheduled a news conference at 10 a.m. Thursday. They are expected to give out information about new evidence at the scene, ballistics and some details in reports that have come in. They are not expected to announce any change in the direction of the investigation.